American Express has a strong set of co-branded credit cards that offer a diverse and great set of rewards. The company’s own branded charge cards offer some great rewards that both personal and business owners might be interested in. Charge cards are quite different from credit cards in that you pay the full balance off each month and your card doesn’t have a limit because you are paying it off in full each month. The American Express Premier Rewards Gold card offers great personal rewards for travel with a 3X earning category on airfare and adequate 2X earnings at restaurants, supermarkets, and gas stations. For someone who travels moderately this card can give you great returns with $100 a calendar year for airline fees, such as upgrades or baggage fees. With great secondary earning categories like restaurants, gas stations, and supermarkets its easy to continue to earn more points on everyday purchases. This card has been a daily driver for me when marking supermarket purchases and gas station fill ups (my Chase Sapphire Reserve being my go to card for restaurants earning 3X). Membership Reward points can be very valuable, it has great transfer partners to leading airlines and hotel programs to get the most out of your points. American Express has targeted this card for people who want everyday rewards while also earning travel benefits. Out of all of the travel reward credit cards out there this is probably the best one to get considering everything that it gives back to you throughout the use of the card. Earning 3X on air travel is one of the best bonus rates you can get with most credit cards, on top of that you earn 2X on restaurants, gas stations, and supermarkets. All these 2X categories are daily spend categories that most people end up putting most of their spend on. For a lot of people the high annual fee is a huge turnoff for this card but if you take into consideration your airline fee credit alone it brings this card down to an effective $95 annual fee. On top of that if you add returns you get for the current highest public bonus offer of 50,000MR points and points that you will earn throughout the year the annual fee effectively pays for itself year after year. 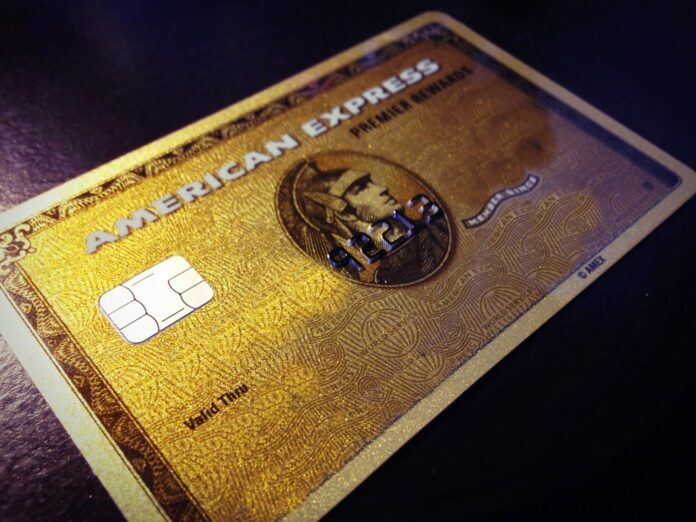 The American Express Premiere Rewards Gold card is the perfect everyday card, it has the right spending bonus categories and bonuses for travel that make this the most attractive card in the companies lineup. 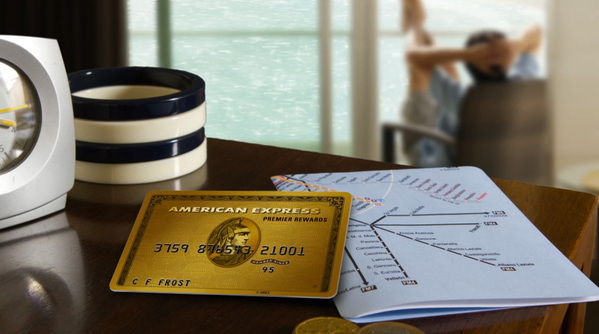 The American Express Premiere Rewards Gold card is the perfect everyday card, it has the right spending bonus categories and bonuses for travel that make this the most attractive card in the companies lineup.